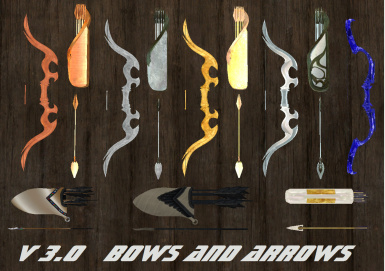 Feel free to use whatever you need from my mod, if its something listed below, you need permission from those authors, not me! 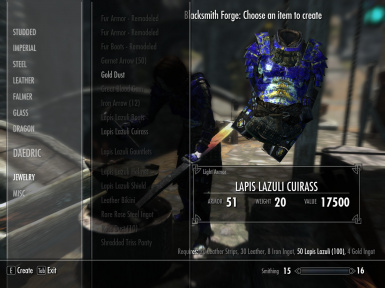 For testing and troubleshooting many technical flaws in my mod that I missed! 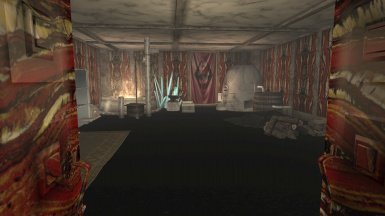 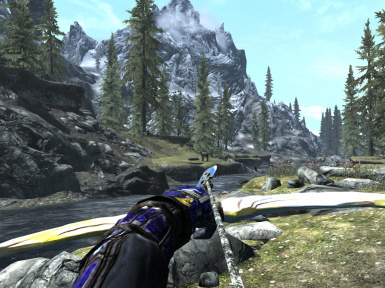 http://www.nexusmods.com/skyrim/mods/21120/? 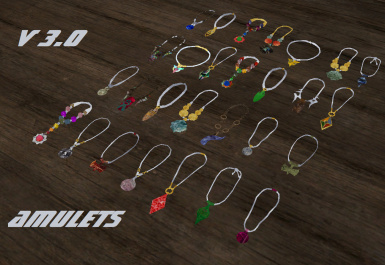 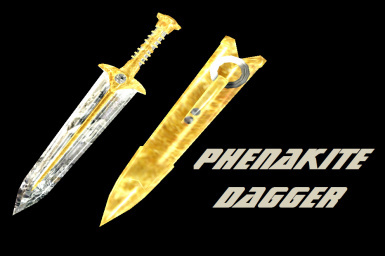 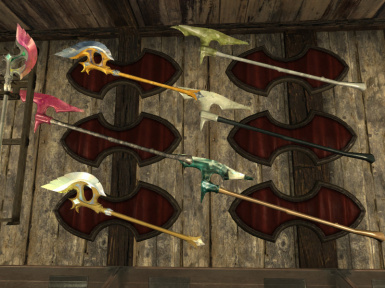 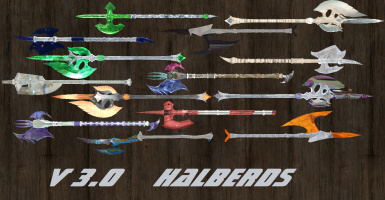 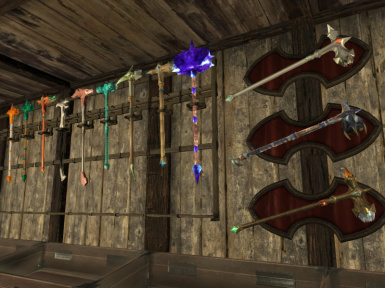 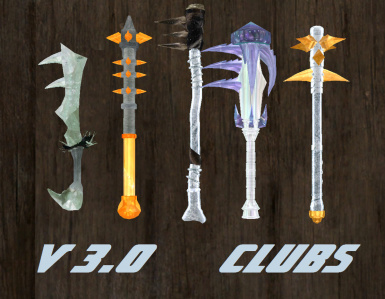 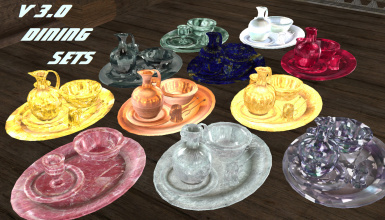 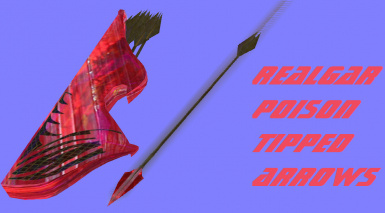 - meshes from all V3.0 pikes, spears, clubs staffs and shortswords, ALSO!! 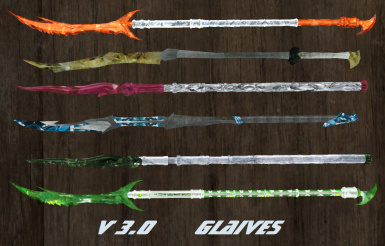 the weapons wouldn't look nearly as good in terms of quality if it wasnt for the way PrivateEye divided the textures per weapon! 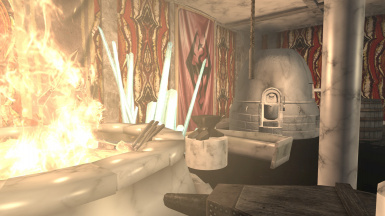 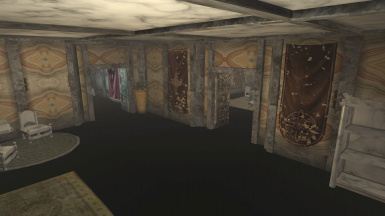 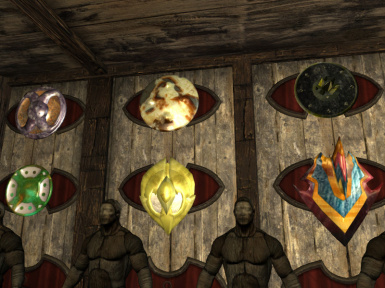 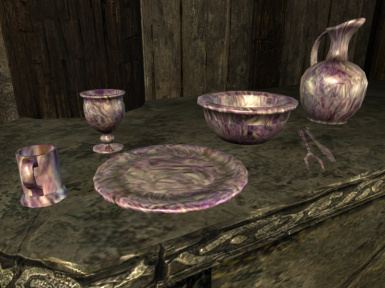 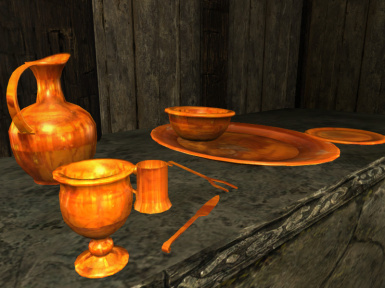 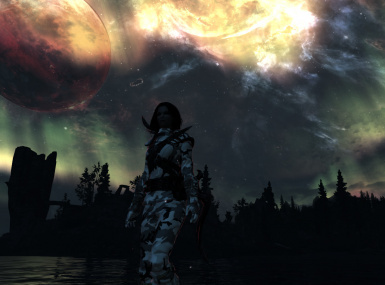 Quite possibly one of the most creative mods for skyrim!!!! 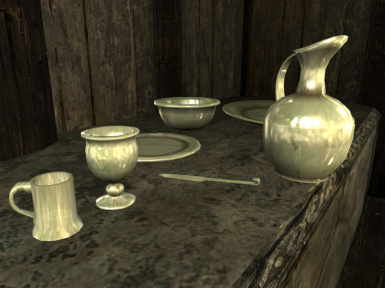 AND A THANKYOU TO THE CREATORS OF SKYRIM AND CREATION KIT!!!! 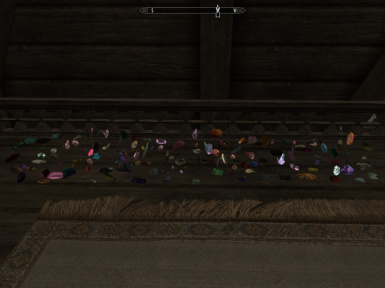 so many gemstones, well now you have a bit of a choice. 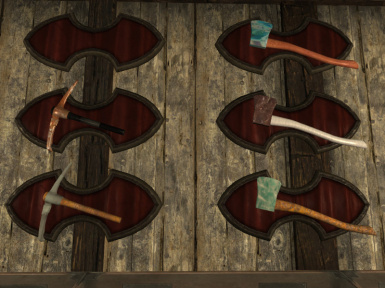 - I WANT TO TRY AND MAKE MINING TOOLS!! 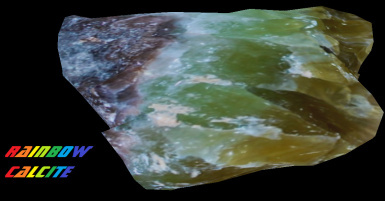 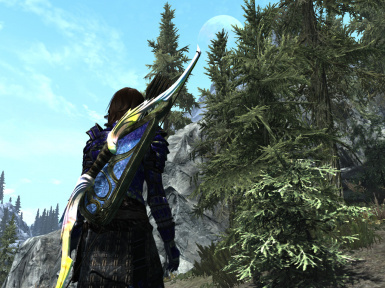 - HOME'S LOCATION WILL LIKELY BE ON THE CLIFFS NEAR IVARSTEAD. 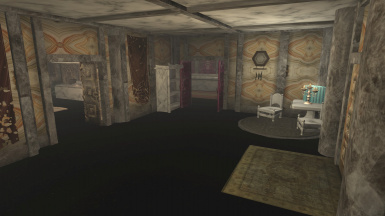 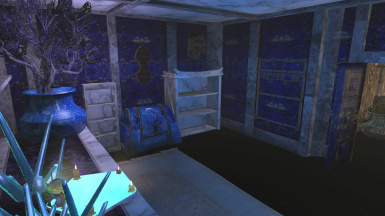 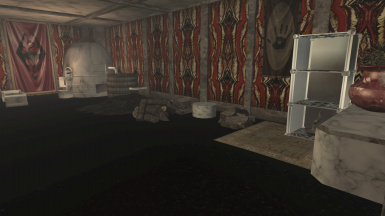 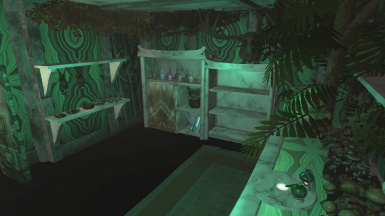 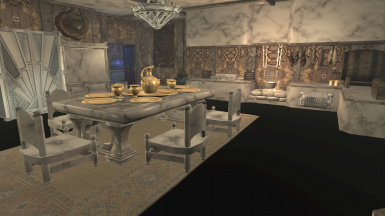 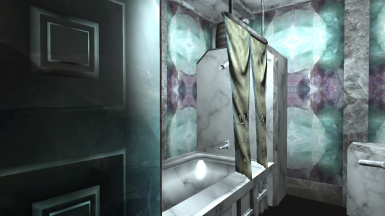 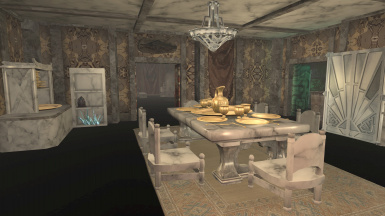 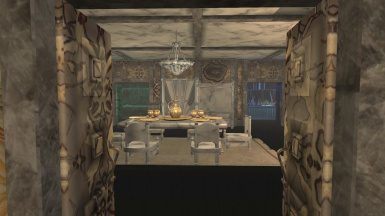 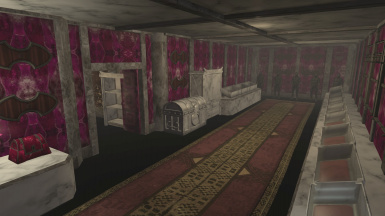 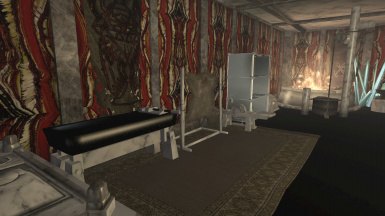 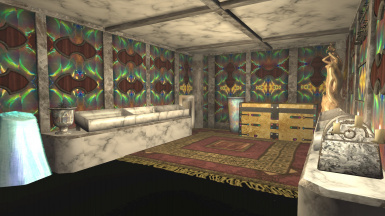 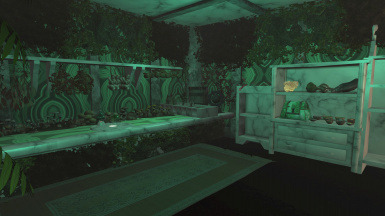 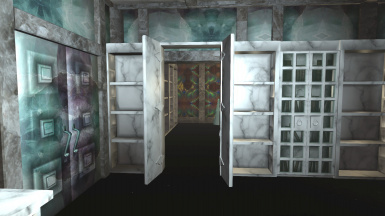 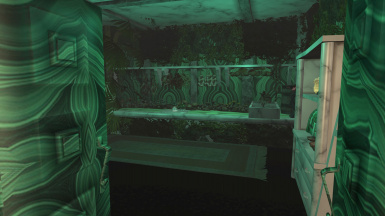 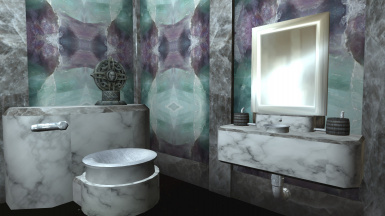 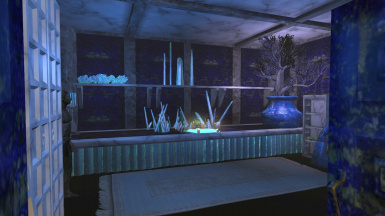 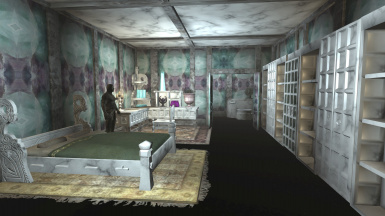 IN THE HOME, HOWEVER, INSTEAD OF LOOKING FOR GEM COINS TO UNLOCK KEYS, YOU NEED BUILDING MATERIALS. 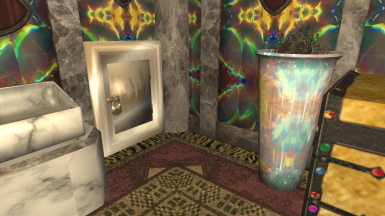 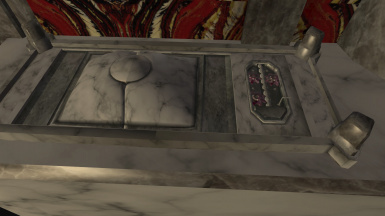 - SUPER ALLOY REACTOR - WILL BE USED TO MAKE ANY GEMSTONE COLLECTOR ALLOY, PLUS VANILLA METALS AS WELL. 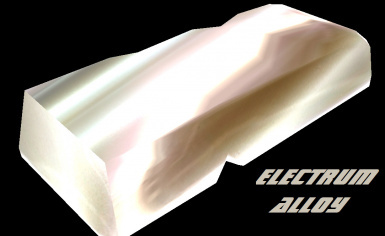 - CHEMICAL STABILIZER - USED FOR COMBINING ELEMENTS, MIXING CHEMICALS, CREATING ACIDS, PURIFYING WATER, ETC. 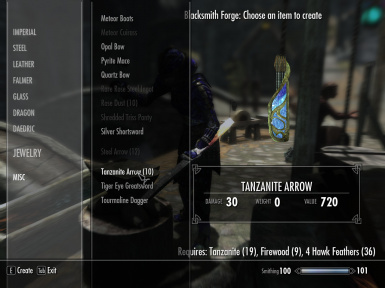 MAKING A 'CREATE YOUR OWN WEAPON' PORTION IN THIS MOD. 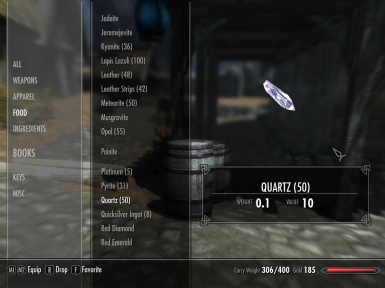 I've been waiting for a gemstone mod to find as loot and sell them, its been a year and a half and only jewelry has been made, so i said screw it and and learned a little modding and made the gemstones i wanted. 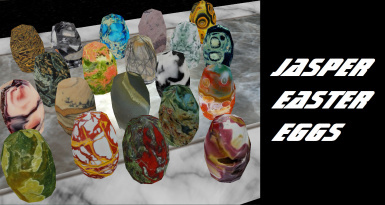 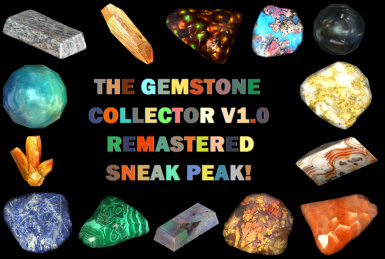 I am an actual collector of rare and obscure gemstones, and I went through the trouble of making this mod to make my game more detailed and fun! 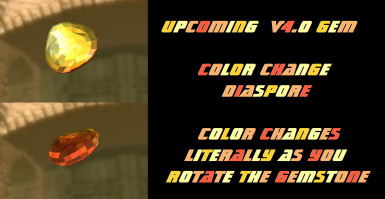 My original desire was to edit the colors on the sapphire and ruby, etc. 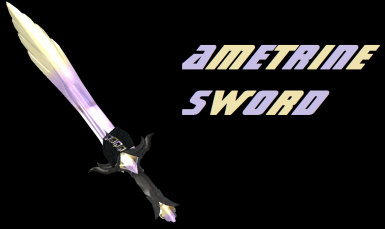 but i was having too many technical issues to do so, so i explored alternative solutions. 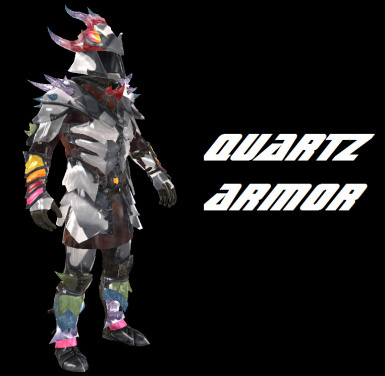 When i finished the gemstones, it felt incomplete, the gemstones themselves were only loot and were basically useless, so i made a weapon out of each gemstone plus several armor sets. 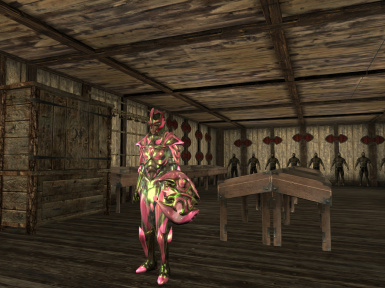 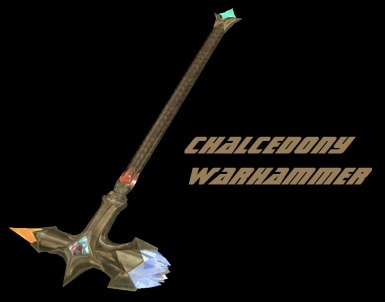 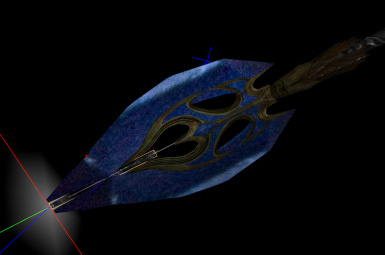 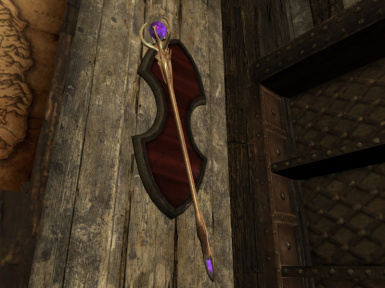 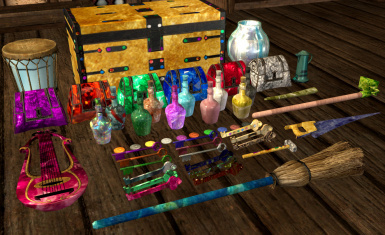 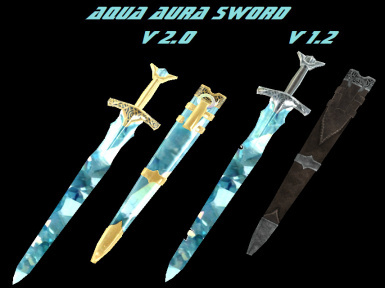 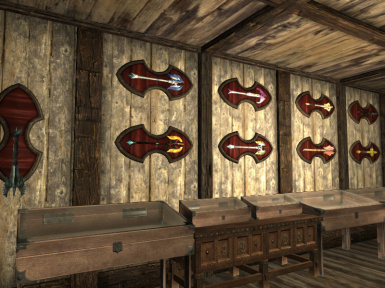 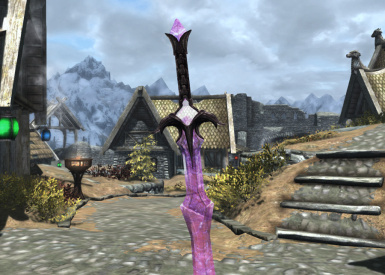 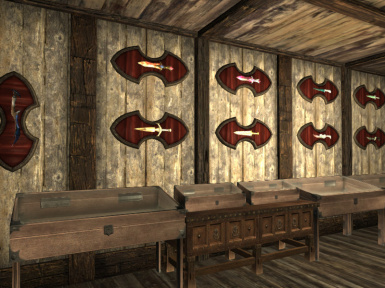 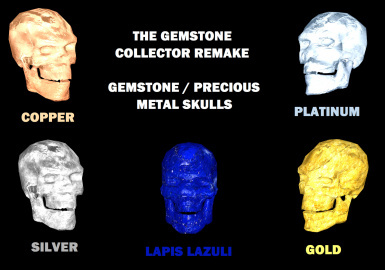 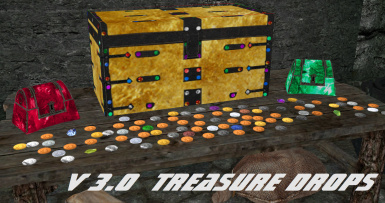 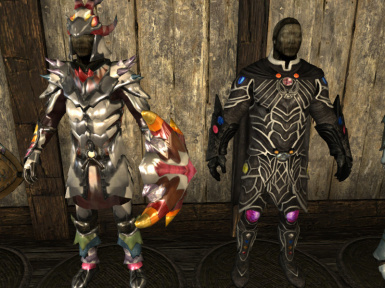 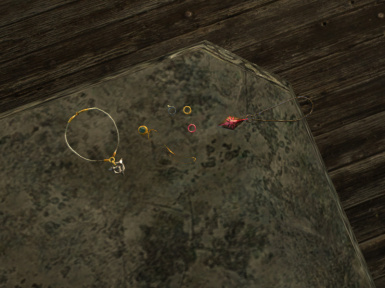 There are also a dozen or so weapons that require multiple gemstones to create, which will incline you to collect them. 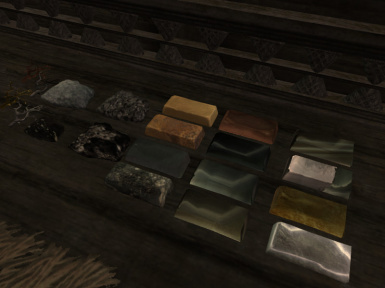 here are the gemstones in the game, along with the required lvl to mine them (the rarer they are, the less probability of finding them). 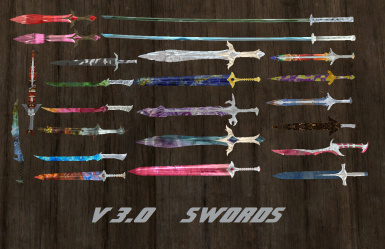 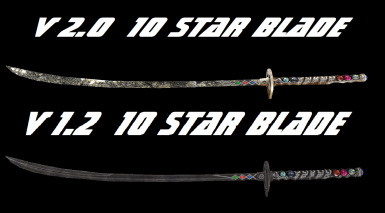 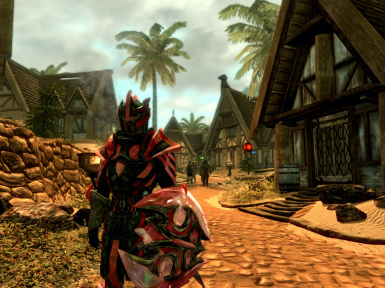 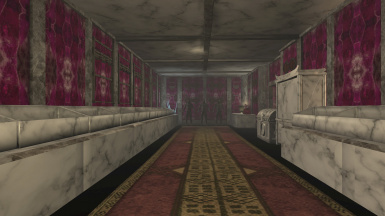 this list also includes the value of the gemstone, required perk needed to smith into the designed weapon or armor, and the specific weapon or armor that the gemstone can be forged into. 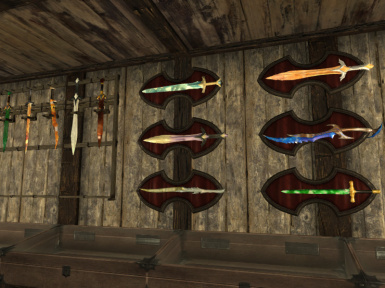 You need to have certain smithing perks as listed to smith the weapons you want. 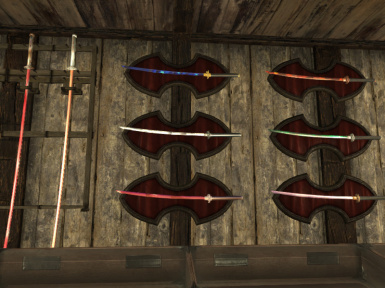 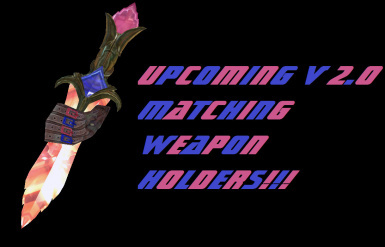 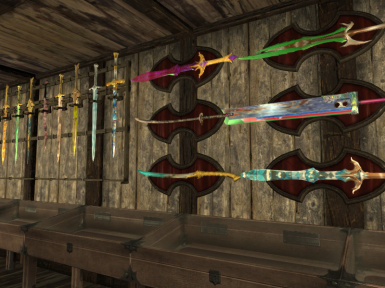 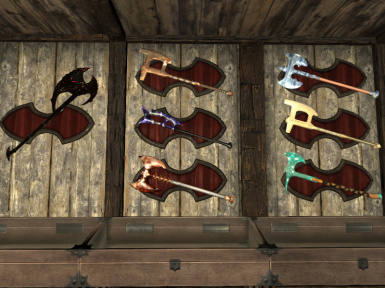 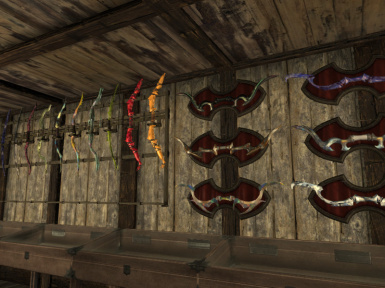 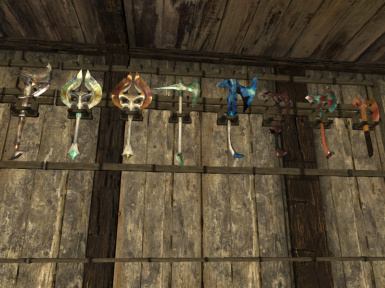 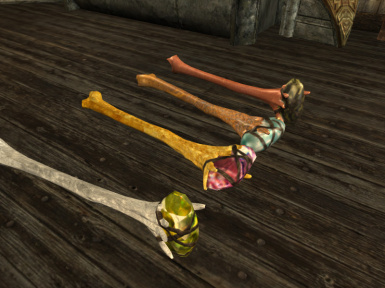 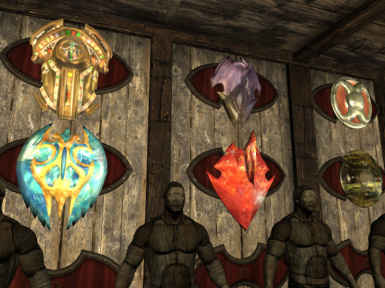 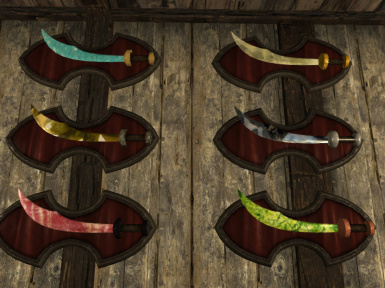 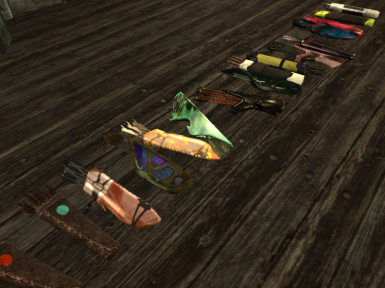 http://skyrim.nexusmods.com/mods/2858 - mesh from all no-dachi weapons! 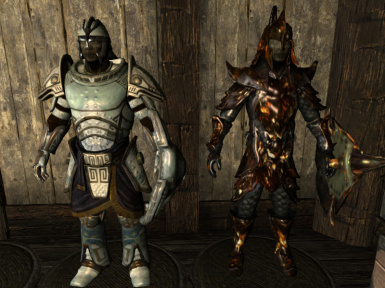 and the creators of skyrim and creation kit!!!! 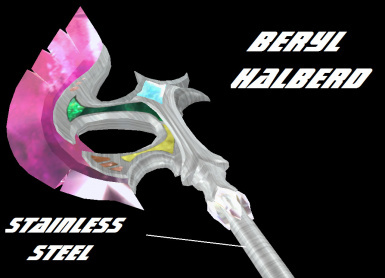 - MADE WEAPONS FOR CERTAIN GEMSTONES THAT I THINK SHOULD HAVE BEEN MADE, EX. 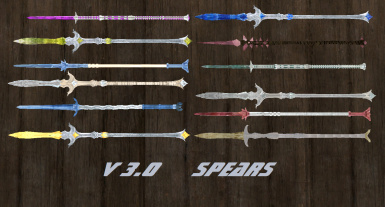 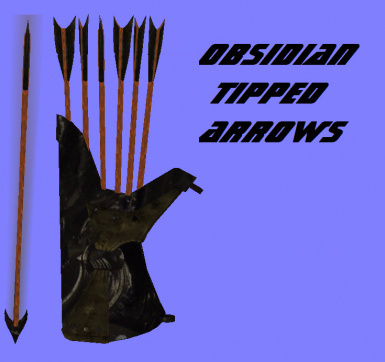 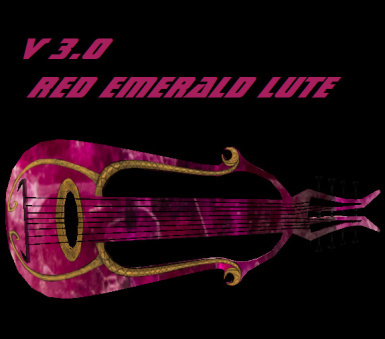 - MADE MORE WEAPONS USING THE GEMSTONES FROM THE V2.0 THAT HAD VERY LITTLE USE. 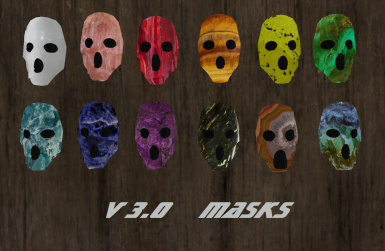 - MADE 12 GEMSTONE MASKS!! 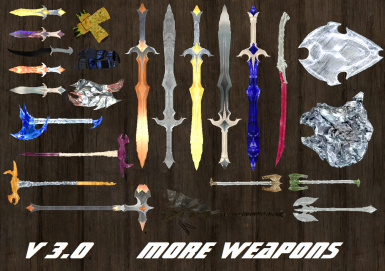 WEAPONS AND ITEMS THAT ARE UNCRAFTABLE! 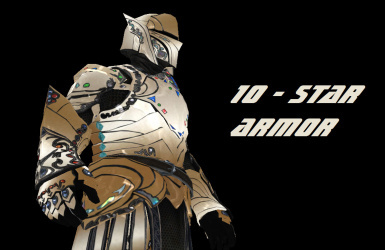 SO THE ARMOR SET GEMSTONES WILL BE INCLUDED IN THIS. 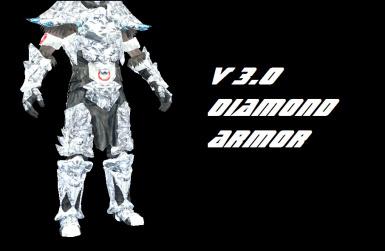 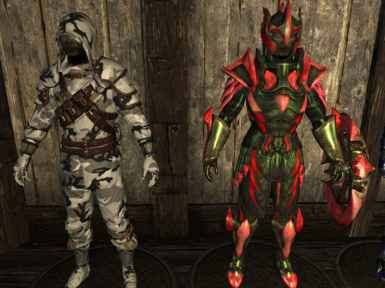 - MADE A NEW ARMOR SET - DIAMOND!!! 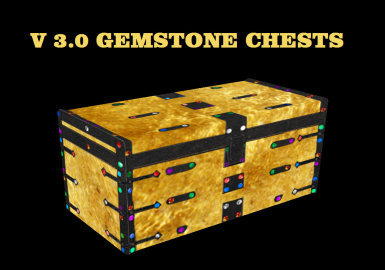 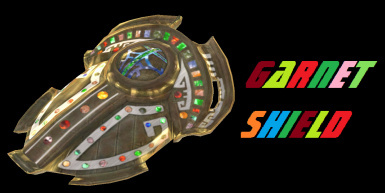 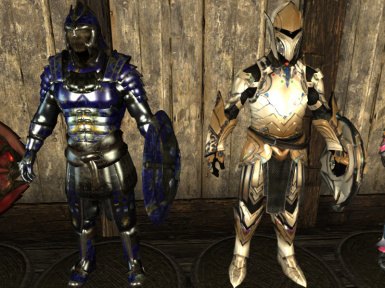 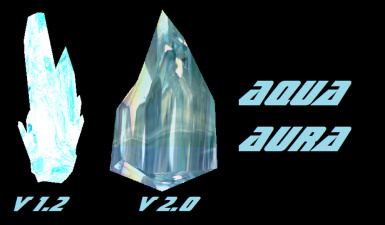 - totally starting from scratch on the $ value on gemstones, weapons, armor, etc.